Here are the digits for your digits! At least once a month, you should treat yourself to a mani-pedi just because you deserve to feel pampered even just for an hour. So if you plan on getting your nails done, we've rounded up the best places for the times when you're on a budget and when you're ready to splurge. 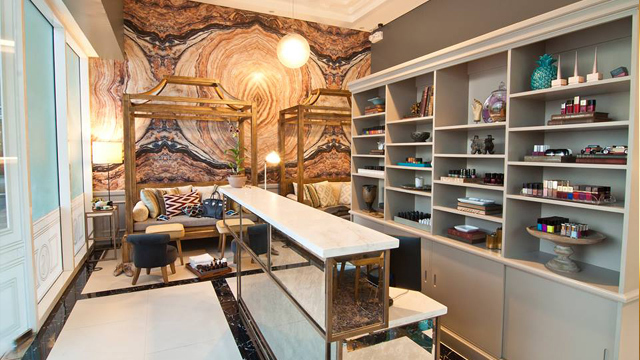 You can have your haircut and color while getting your nails done in these full-service salons. Why you should visit: Have you seen the rates? 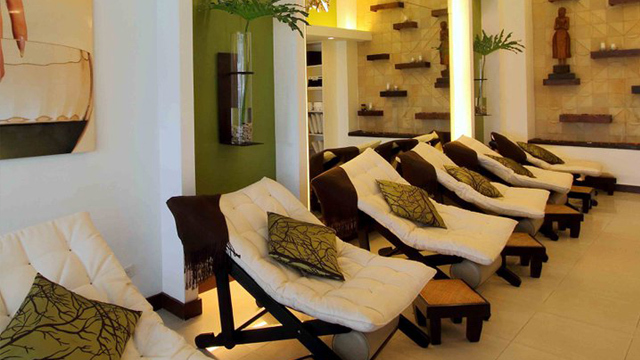 You can pamper yourself even on petsa de peligro days! 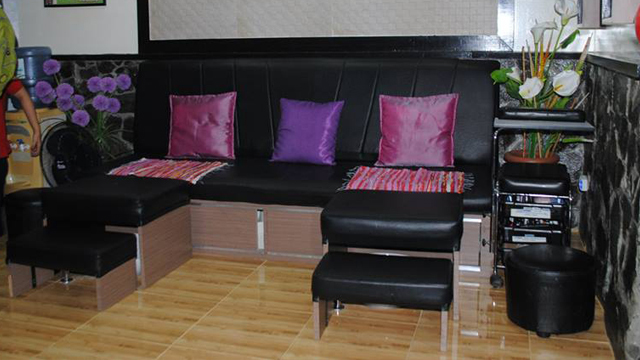 Mary Pauline Salon has branches at Novaliches, Quezon City, Pasong Tamo, Makati City, and Star Mall, Las Piñas City. 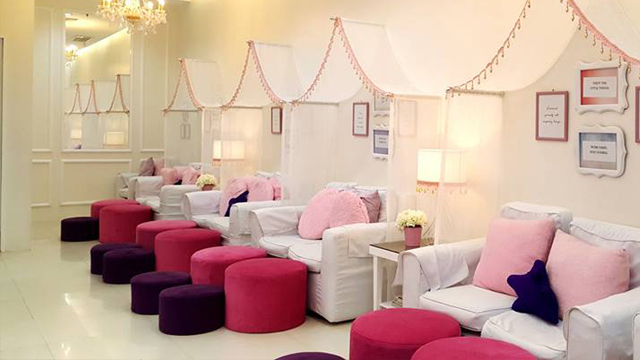 Why you should visit: If you’re a nail art fan, their service rate here is a steal! 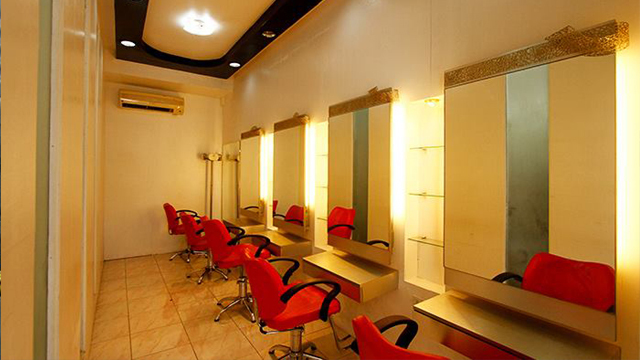 See a list of David's Salon branches. Why you should visit: It's a neighborhood salon you can find almost everywhere—they've got 111 branches nationwide. See a list of Reyes Haircutters branches. Why you should visit: You're guaranteed to have impeccably painted digits even at an affordable rate. See a list of Status Hair Salon branches. When you want to focus on your digits, nail salons are the way to go. 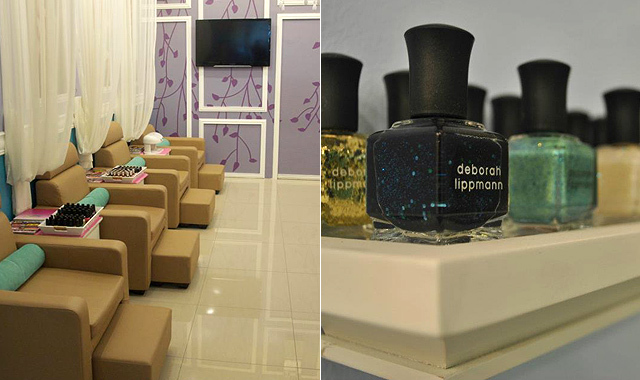 Why you should visit: Celebs flock here to have their digits painted and pampered. See a list of Posh Nails branches. Why you should visit: They’re always stocked with the latest shades from premium nail polish brands, and their skilled technicians can take care of your digits pretty well. See a list of I Do Nails branches. Why you should visit: They are famous for their well-skilled nail technicians who know everything about manis and pedis. You can also bring your nail art peg and show it to your manikurista. See a list of Beauty and Butter branches. 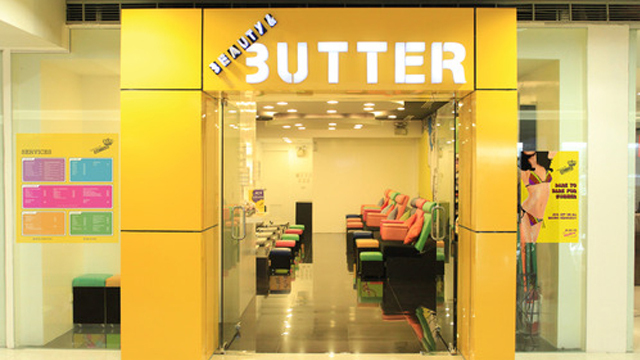 Why you should visit: You can have a mani and pedi after shopping for makeup—it’s the ultimate beauty girl experience! See a list of Dashing Diva branches. 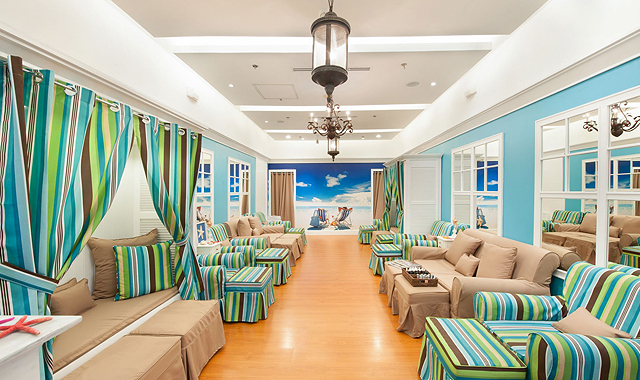 Why you should visit: Their sea-themed interiors will relax you and take your mind off stress. See a list of Nailaholics branches. 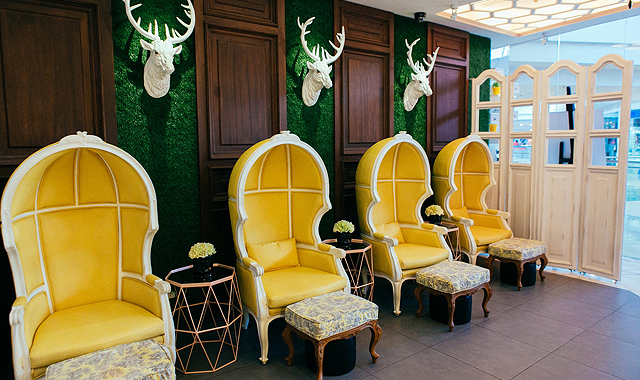 Why you should visit: You'll feel like a princess once you enter their salon because of their classy, French-inspired interiors. See a list of French Tips Nail Parlour branches. 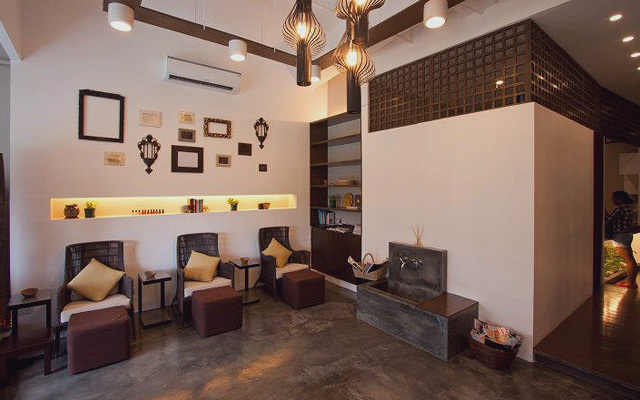 Why you should visit: The salon's serene, beach-inspired ambience will help you forget that you're in the city. 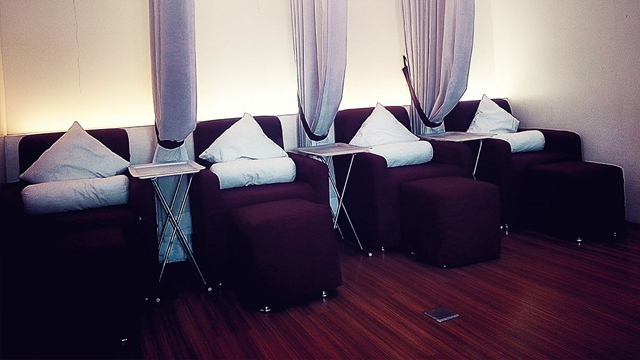 See a list of Nail Tropics branches. Why you should visit: It's the best place to wait for rush hour traffic to die down in BGC. 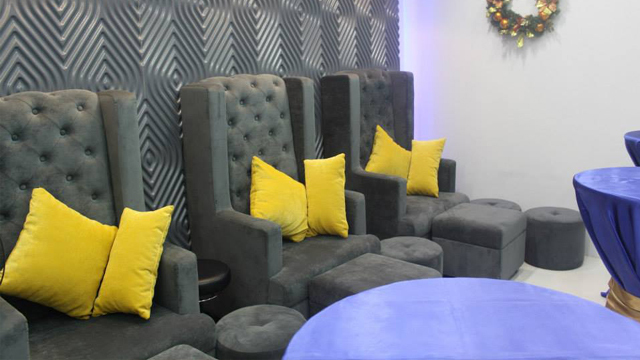 See a list of Manos Nail Lounge branches. 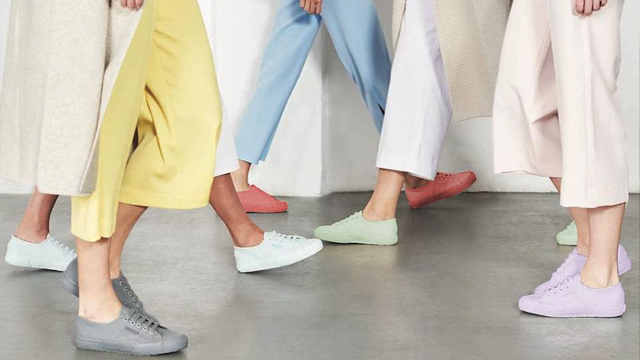 Why you should visit: They’ve got designer and hard-to-find nail polish brands like Louboutin that are enough to make you feel like an A-lister for a day. 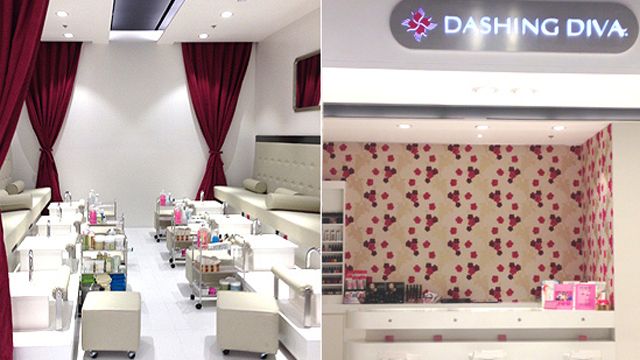 See a list of Nail Spa branches.